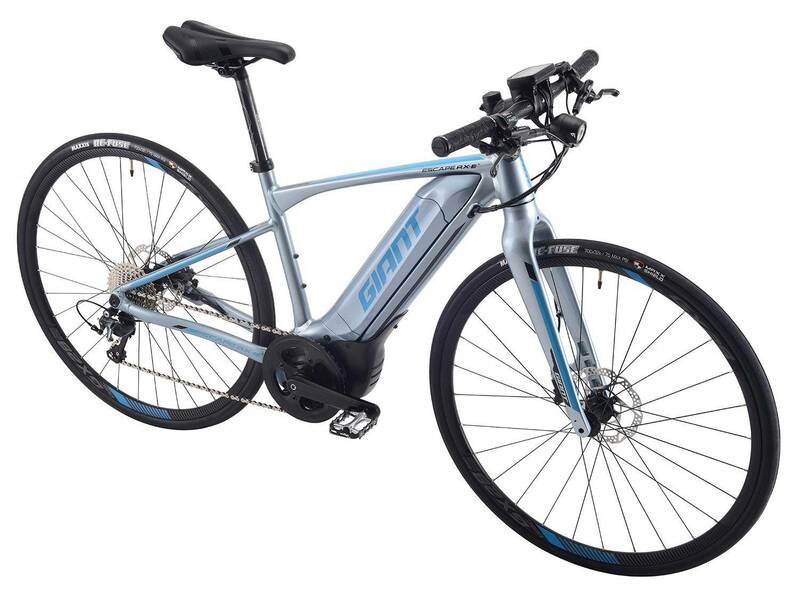 Giant Store is pleased to offer the E-BIKE rental service which will be available from Nov.17. Now we accept pre-booking. Taking this opportunity, please experience the E-BIKE power to ride further. 1. Pedal lightly and gain the assistance from E-BIKE. 2. Even beginners who never experience long distance can ride further with ease. 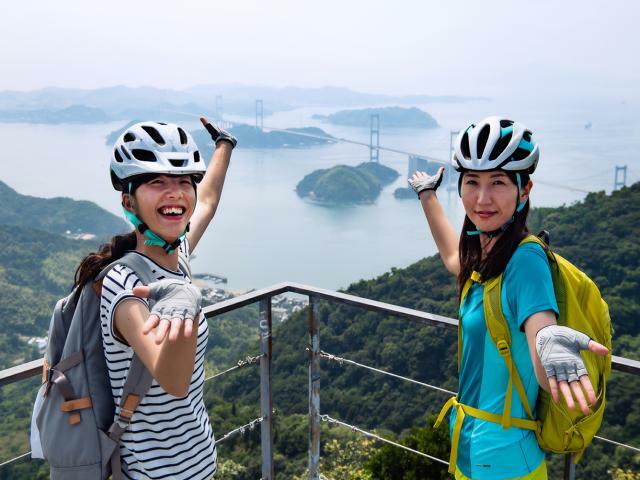 Let's ride E-BIKE and view such a spectacular scenery at Shimanami Kaido without exhaustion. E-BIKE Rental stores *Pickup location will be expanded gradually. Online booking is available now. Please note that we only have a limited number of bikes. *The Onomichi store is only accepting bookings by phone. The day of rental ONLY. More detail information, please view Bike Rental page.